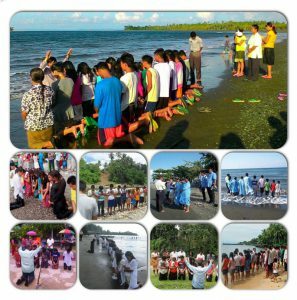 from July to mid-August 2015 from 7 local missions.. The middle months of the year are the toughest months for us because of very low donations. I’m pleading with God to BLESS whoever is reading this so you can share your blessings to Adopt a Minister. It’s August 24 and one hundred ninety four (194) adopted ministers still do not have stipends for August.Of the 300+ adopted ministers, only around 100 of them have sponsors. Our funds for stipends each month is not enough and so we are always pleading with God for miracles. We have a dozen new theology graduates that have applied and are waiting for placement. Please send help so we can continue working this volunteer ministry until Jesus comes.